From consulting and planning with 3D CAD drawings via manufacturing and assembly up to after-sales support: we provide you with our complete service. Close collaboration with our customers, like in the development of prototypes, is self-evident. No Huber conveyor is like any other. 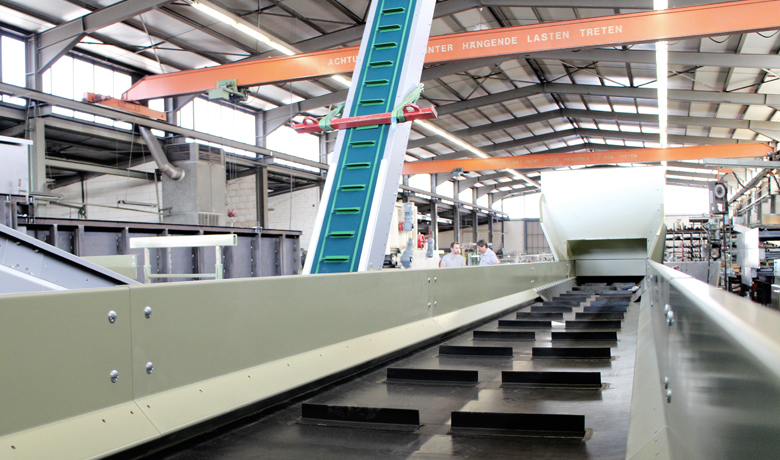 Every conveyor belt is customized to the customer’s demands. We know a lot even about special demands like items for the food industry. 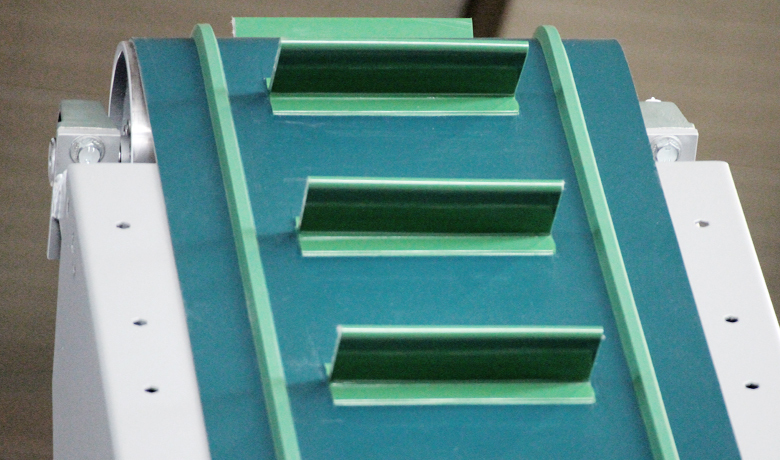 Decades of experience and craftsmanship guarantee the highest quality of our conveying systems. 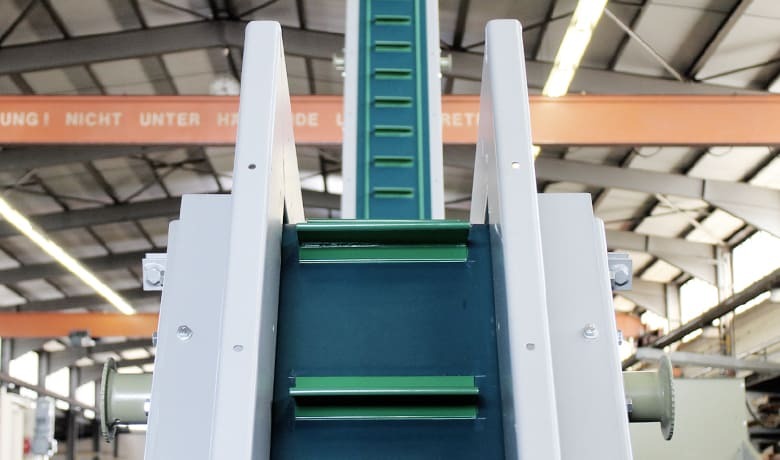 We are able to deliver everything from a single source, from the conveyor belt frame and drums to the belt and the required controls. Whether you need a single conveyor belt or several conveyors and belts that contribute to a sophisticated system, you are at the right place. We would be pleased to advise you.